Running The Race Before Us: I finally got it! 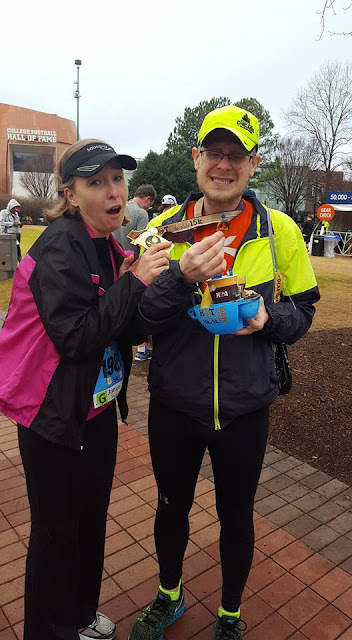 Every year, for the past four years, I have run the Hot Chocolate 5K in Atlanta. And every year, for the past four years, I've watched runners complete the 15K and walk away with these amazing chocolate bar shaped medals. And, Lord, forgive me, but in those moments, I have coveted. Last year. 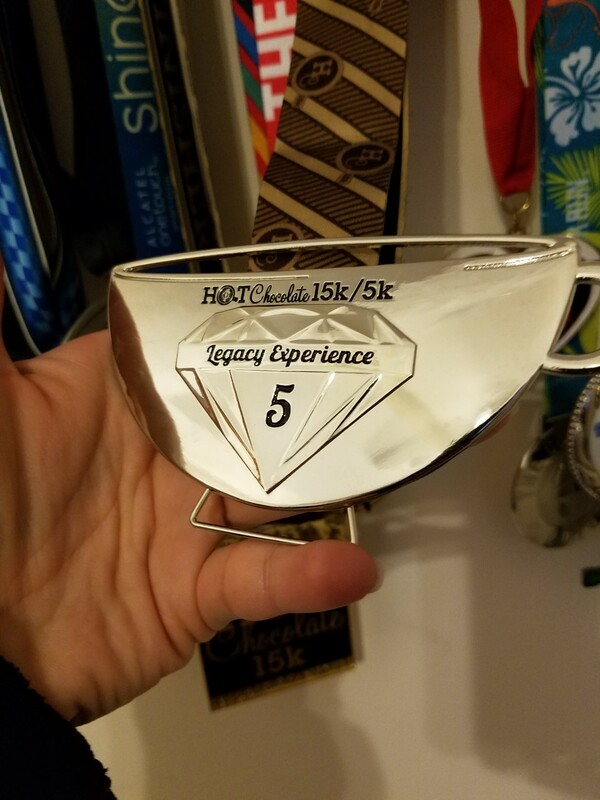 My husband's 15K medal. 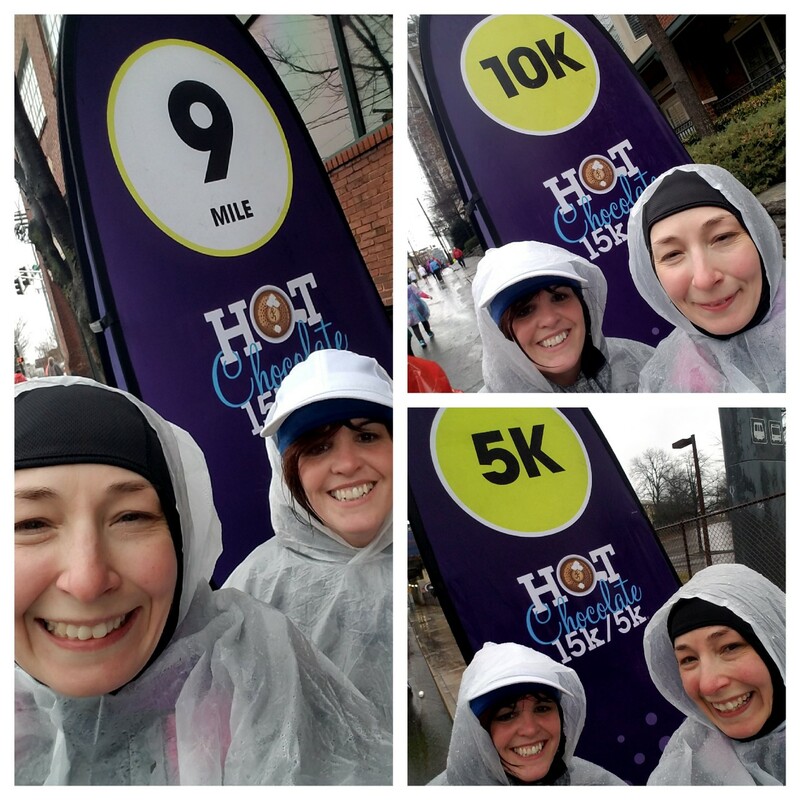 But this year, I signed up for the 15K, I trained with my running bestie, Jaimee, and I ran it. AND I GOT THE MEDAL! A dream come true for us! 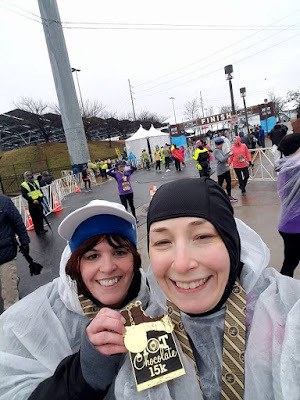 Not only did I get the 15K medal, but because this was my 5th year running the race, I was given a special legacy medal! These medals were HARD earned! 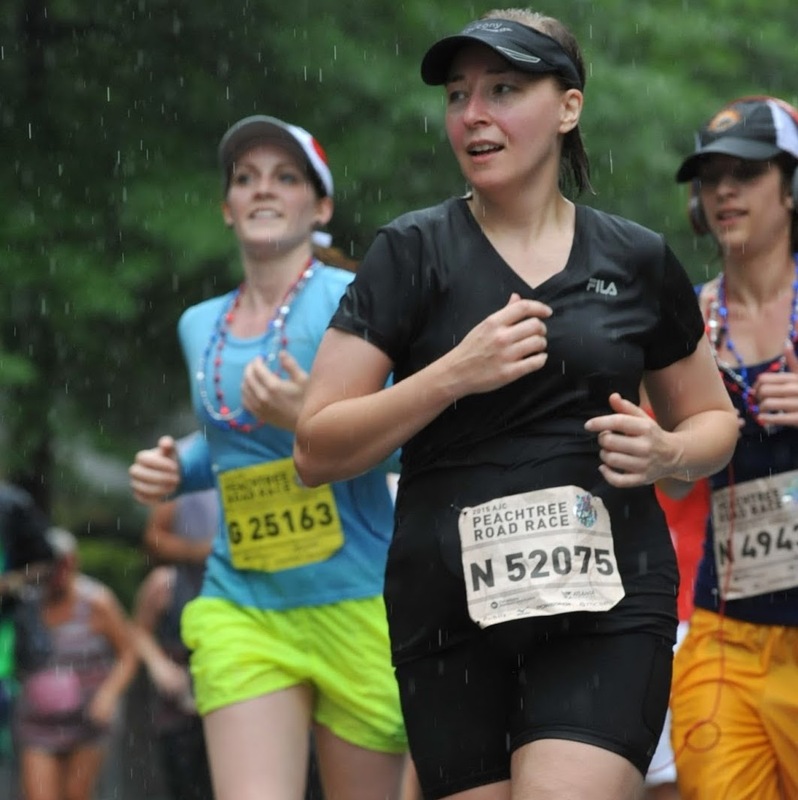 Especially after mile 7. It was at about that point where Jaimee and I began to REALLY feel the miles. 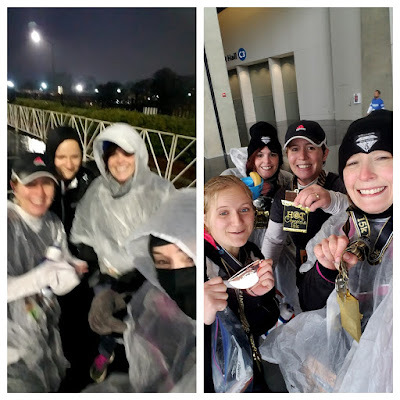 My running chicas and I came, saw, and accomplished. Now, we're on the lookout for our next adventure.